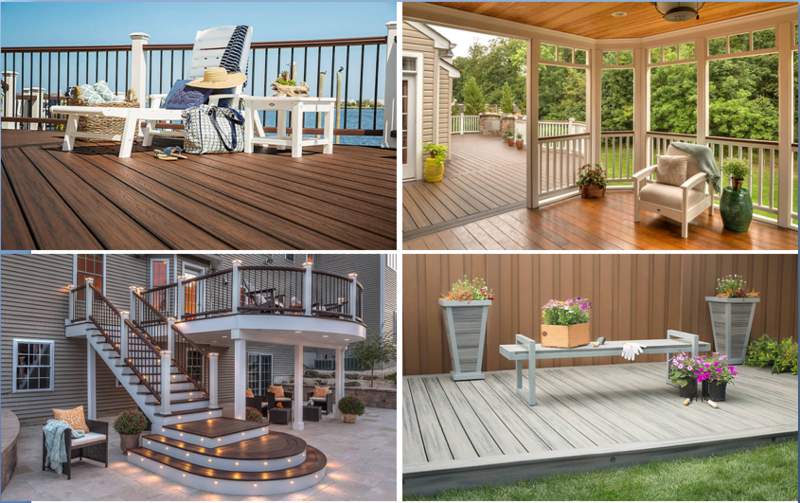 wood plastic composite coats its products with durable, multi-layered anti-corrosion coating technology adopted from the high-end automotive industry, which translates into virtually maintenance free and long lasting railing products. Wood Plastic Decing Railing is focused on and committed to manufacturing the strongest railing systems on the market. 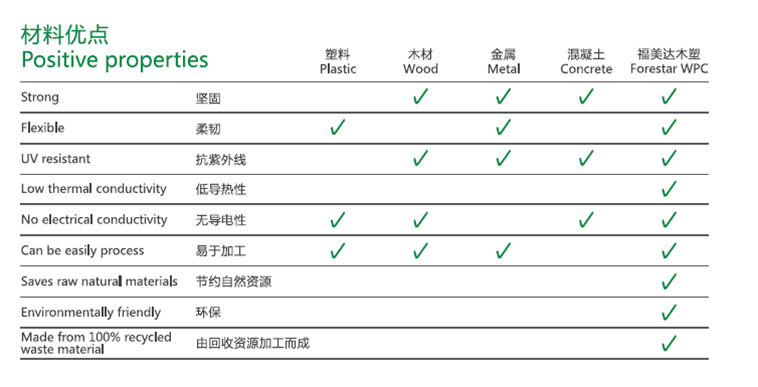 Professional Wood Plastic Composite is proactive in having its products tested to meet or exceed code for various single, multi-family and commercial applications. Looking for ideal Wood Plastic Composite Manufacturer & supplier ? We have a wide selection at great prices to help you get creative. All the Factory Wood Plastic Composite are quality guaranteed. 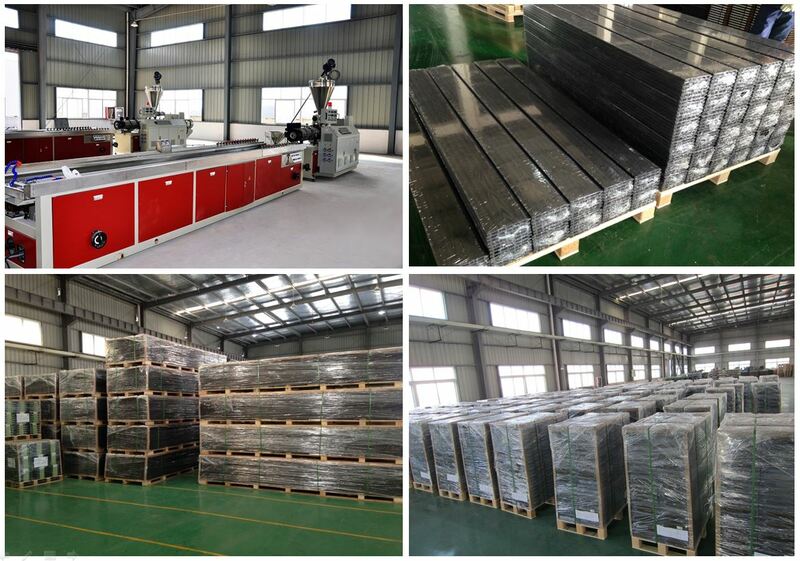 We are China Origin Factory of Professional Wood Plastic Composite. If you have any question, please feel free to contact us.